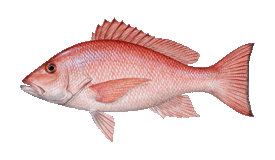 A family-run local business with decades of experience in both fishing as well as hospitality, available from multiple ports and offering pickup? Possible? Yes. Welcome to Barbarossa Excursions. The charter operates a 30’ fast cruiser, a custom-built center console, powered by a 470 HP Iveco engine. 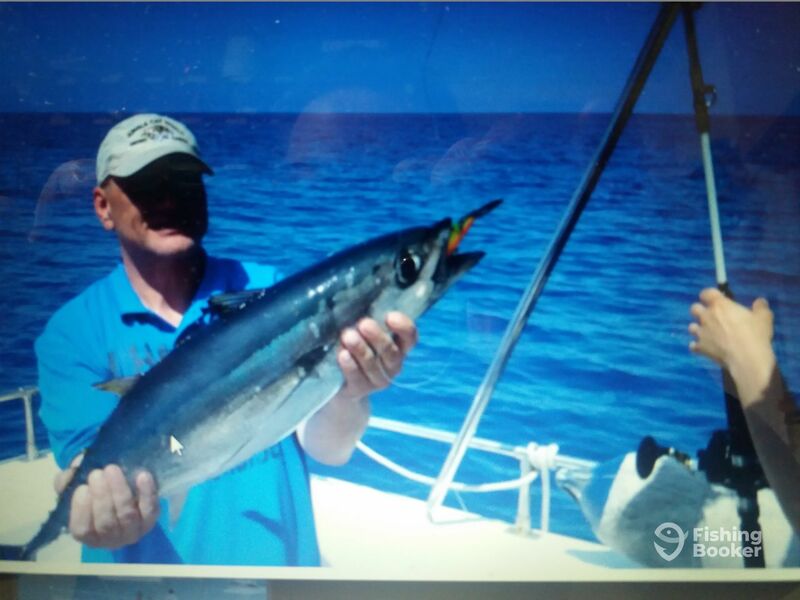 The speed provided allows “Jake” to reach the fishing grounds more quickly, wasting no time on travel. 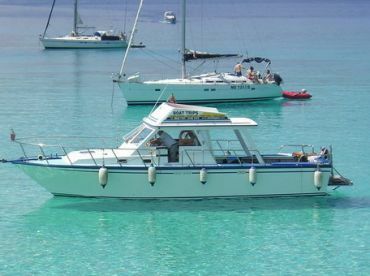 The vessel is equipped with a full-head toilet for comfort, as well as a sunroof to keep the rays under control. An electronics suite is also available on board, to help you find that dream fish. 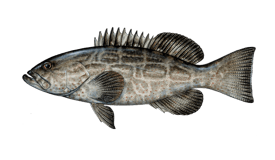 The species targeted on this charter are varied, depending on season and location fished. 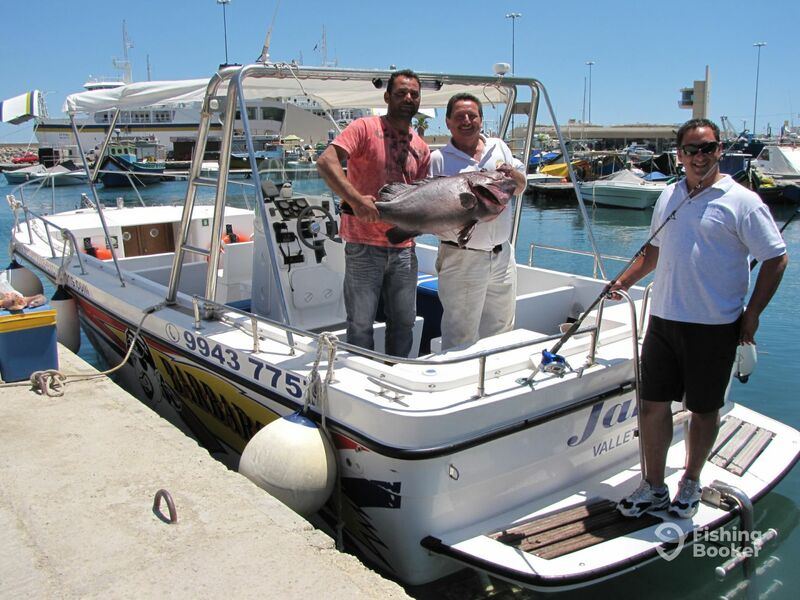 Fishing near the coast of Malta can result in a colorful mixed bag, though the real action starts offshore. 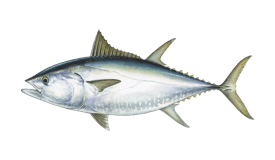 Bluefin and Albacore Tuna, Mahi Mahi and Swordfish are all on the menu, depending on the season. All required equipment is provided by the charter, though they do allow experienced anglers to bring their own gear. 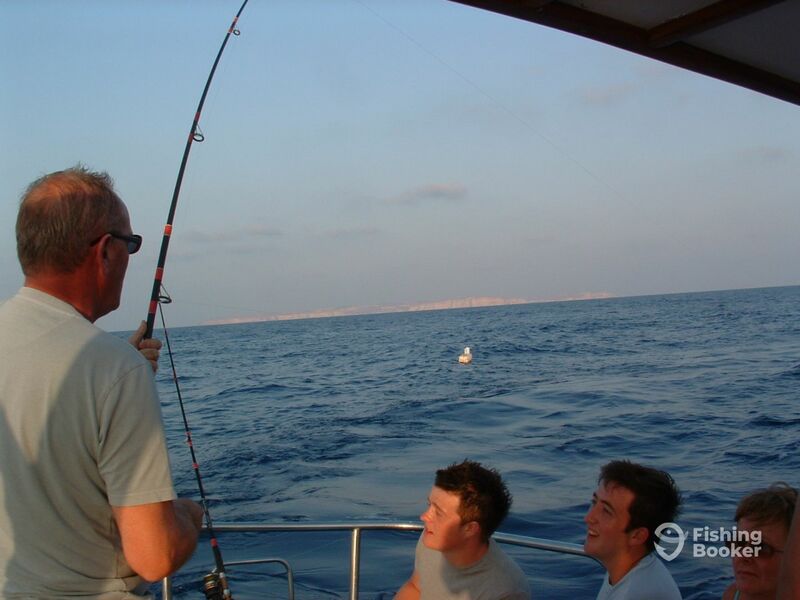 The charter is operated by a father-and-son team, Captains Frankie and Chris, along with Jamie, also an experienced fisherman. Together, they bring a wealth of experience to the table, not only in all sorts of fishing techniques but in hospitality as well. Children are encouraged to come onboard and learn the exciting sportfishing however certain age restrictions apply. 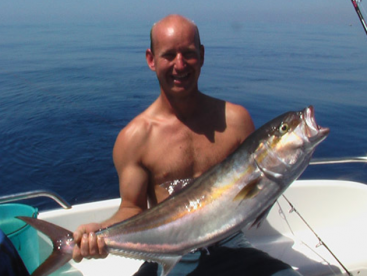 Nearshore fishing trips have a 4+ minimum age policy, with 8+ being applied to offshore trips. 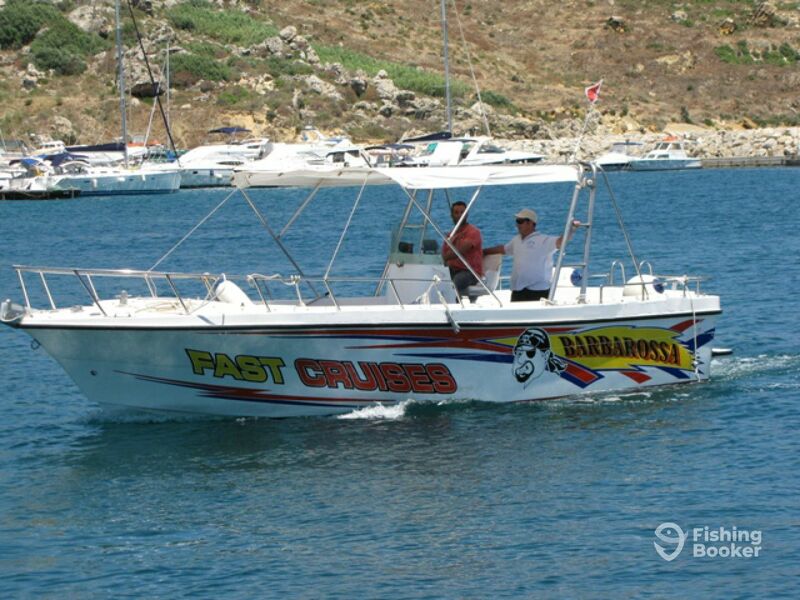 Barbarossa Excursions offer pickup from various hotels and accommodations to the boat and back, at the following rates: 70 euros per taxi for 4 passengers, with a minibus available for 90 euros for 12 passengers. The prices are per vehicle and for return trips. 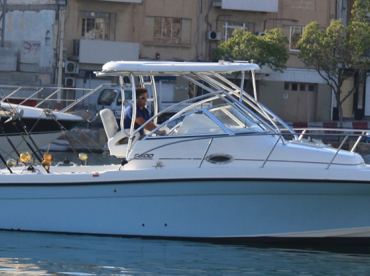 If you're in the mood to spend an entire day fishing the gorgeous waters surrounding Malta, you're in for a treat. 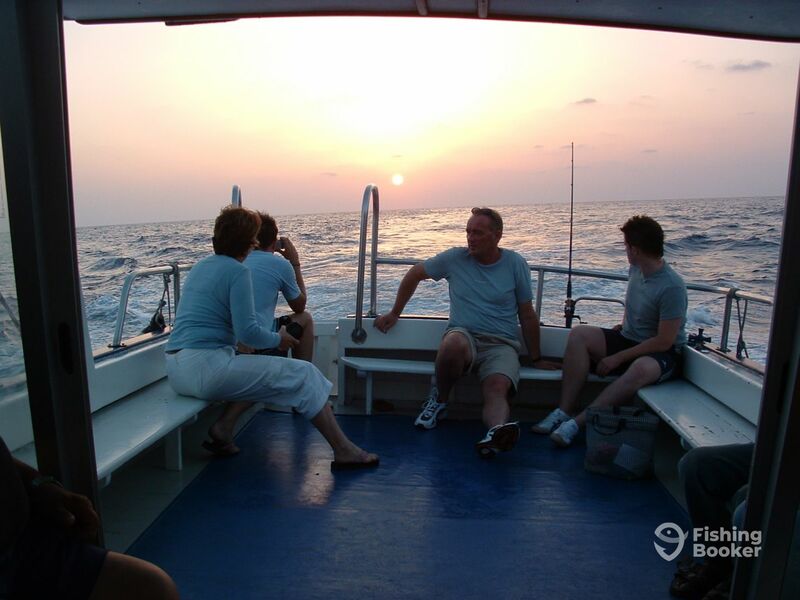 This trip offers both deep-sea bottom fishing (using the provided electric reels) and serious offshore action. 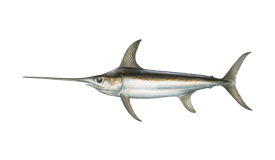 The species caught depend on the season, Billfish and Tuna are there until the end of July, with Mahi Mahi becoming available come August. It's advised that no more than 4 anglers fish offshore at the same time as the lines can get tangled. This trip will be targeting deep-sea species offshore, both near the bottom and the surface. 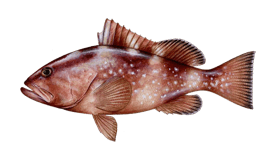 Electric reels for fishing deep-sea Groupers are provided, as well as any other equipment required. 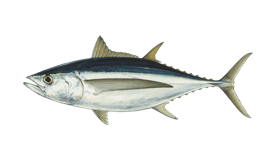 Species targeted depend on the season, Tuna and Swordfish being available until July, with Mahi Mahi becoming available after August. It's advised that no more than 4 anglers fish offshore at the same time as the lines can get tangled. 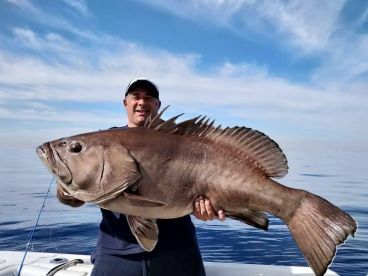 If you're looking for a fresh, interesting trip that will give you the chance to catch a colorful mixed bag of fish, this is for you. 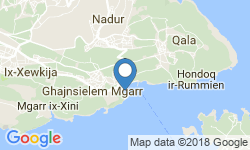 The trip will take place near the shores of Malta. All equipment required is provided. The wonderful waters surrounding Malta are ripe for the picking, and this trip will take you to some of the hottest spots. This is a mixed bag trip, targeting species around the coastline of Malta. All required equipment is provided by the charter. Custom Built (Center console) построена в 2008. Мотор – 470HP Iveco мотор. Don’t count on this fishing trip having much to do with fishing. The Captain just gave us a few rods (super old and not working well) and said start fishing without any guidance or anything. It soon became clear that the captain didn’t know anything about fishing when we tried to ask him for help. As an experienced fisherman, I recognized that the tactics and gear that we used were not appropriate for the area and type of fish. This was disappointing when we spent over 800 bucks for the five hour trip. 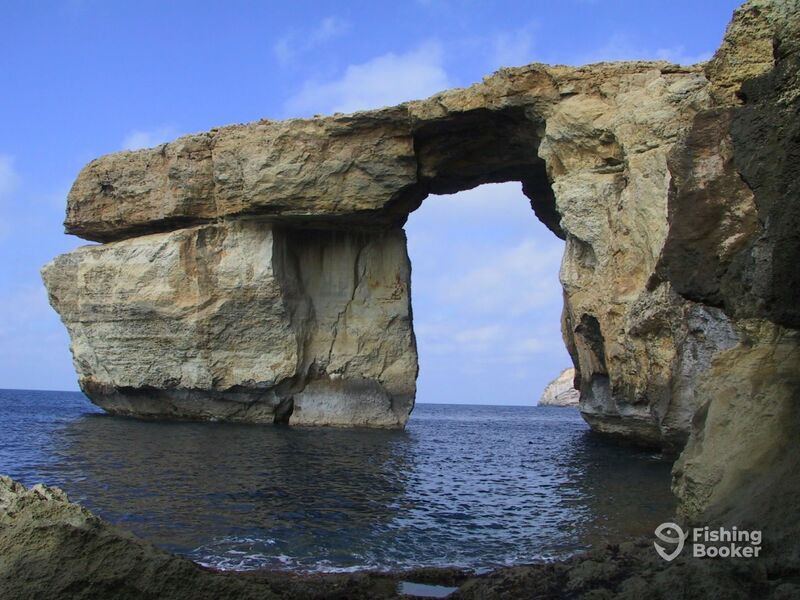 After realizing this, we decided to forget the fishing and just focus on enjoying the Maltese island view. I’d consider it more of a boat ride than a fishing trip. IHi, the fishing trip was a trolling one using special lures that attract fish while trolling. I took the clients to the fishing grounds, first in a place where tuna migrates and used to be caught by old system nets like they do in Sicily. These nets used to be in Mellieha Bay where the Tunnara used to be set up and many times we see tuna jumping out of the water. With no luck in this area, we proceeded to the north west of the island of Gozo to the tuna and swordfish fishing grounds. Infact we passed many fishing floats and long surface fishing lines for swordfish and tuna, but again no luck. This not to mention that the clients tangled the lines several times as they were more interested in drinking wine than watching their fishing lines. Inspite of telling them to hold the rods away from each other and use different lengths, they still tangled. 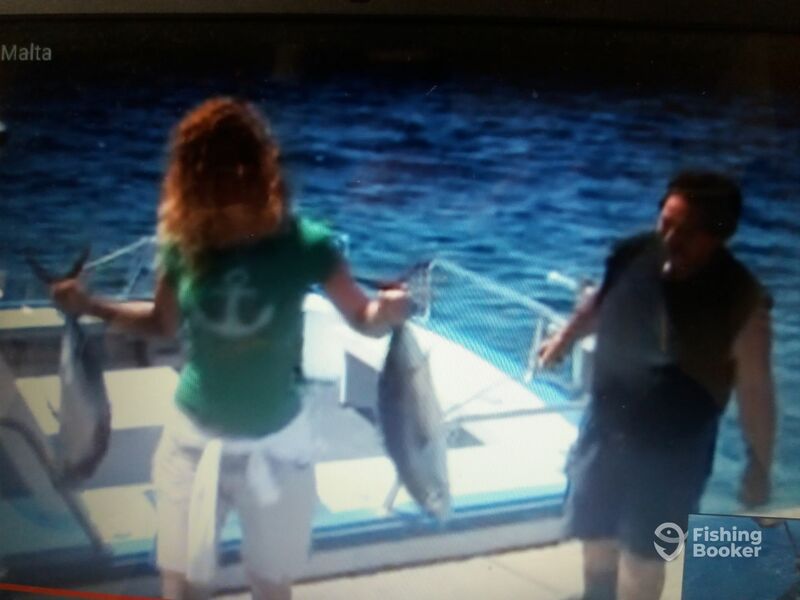 I do not know what they wanted to know about trolling which is just pulling the lines behind the boat and waiting for a hungry fish to get hooked as in this fishing there is no special experience needed. I can understand their disappointment especially when one of them had gone on a fishing trip not in the Mediterranean but I believe in the Caribean which has much more fish than the Med. 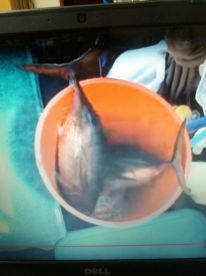 They can watch a video on Utube (big game fishing malta ) and they can see that we do catch fish but this depends on luck too. I did my best to take them close to the island so that they could enjoy the scenery once we had given up. I also took them to the Blue Lagoon and Crystal Lagoon round the island of Comino. Nobody can guarantee any catch and this should be known by all customers, experienced or not. 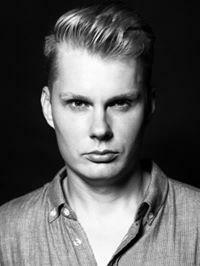 so I did all I could do and I must admit that I was as disappointed as the clients. That was my first time at the sea for all four of us. I had only freshwater fishing experience. I have gotten seasick at the open water, so we had to go to the crystal lagoon to get me well. The captain was polite and friendly, everything was provided as advertised. That was my first time at the sea for all four of us. I had only freshwater fishing experience. I have gotten seasick at the open water, so we had to go to the crystal lagoon to get me well. The captain was polite and friendly, everything was provided as advertised. Many thanks for your review. Sure the open sea is not always calm and especially when you stop to fish on the bottom the boat will rock and roll even in calm waters. Jamie told me that you still got some nice fish which you released again. I am sorry to hear that you felt seasick but glad that the skipper did his best to help you out. Many thanks again for coming on our boat and just an advise, if you are not so good at sea, try trolling, that is fishing with a long line behind the boat which does not stop but keeps going. This way it is more probable that you do not get sea sick. Wish you all the very best and thanks again. Most of us has not been fishing before. The captain showed us what to do, we caught several small fish. We then had a trip to the caves, the crystal lagoon and the blue lagoon and swam in the sea. It was a wonderful experience and the captain was great.